A man has been convicted of the brutal murder of a north-east mechanic in his home. Vile killer Steven Sidebottom battered Brian Mckandie to death by striking him at least 15 times in his Badenscoth cottage in a desperate bid to steal his money. After leaving his helpless victim to bleed to death he took money and went to visit his girlfriend in Aberdeen for a night out and used the cash to buy her a laptop and iPad. Just hours after the devastating attack, described by an investigating officer Gary Winter as the worst murder he had ever worked on, he was inquiring about buying a car for £700. After the body of Mr Mckandie was found officers initially thought he had banged his head in an accident. 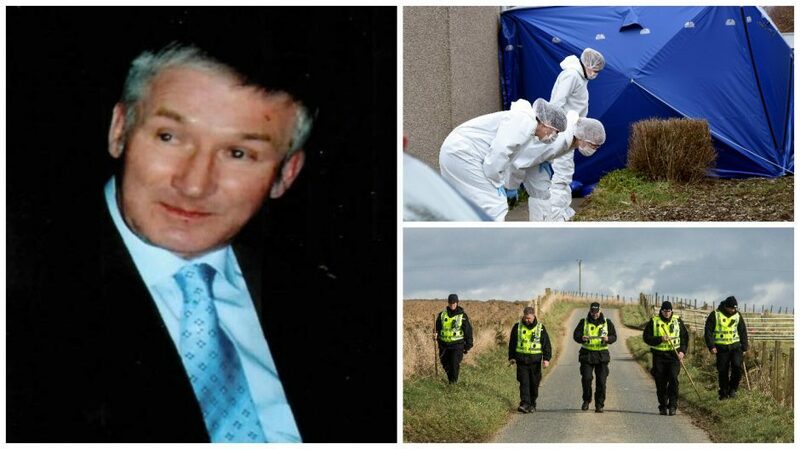 Brian McKandie was beaten to death in an attack at his home in Rothienorman. But pathologist Professor James Greave took one look at the body and realised it was a homicide. Sidebottom was detained in February 2017. He went on trial at the High Court in Aberdeen accused of murder and robbery over 15 days. The 25-year-old denied the charge against him and jurors heard there was no forensic evidence or witnesses to place him at the scene. Prosecutors instead alleged he came into money at the time of the incident which could only have come from the home of Mr Mckandie. The court heard Sidebottom was taking home just £27 a month from his job on his home at Crannabog Farm and officers retrieved almost £200,000 in cash from the property. The jury took more than 10 hours to find him guilty. Sidebottom gave no reaction as the verdict was read out. 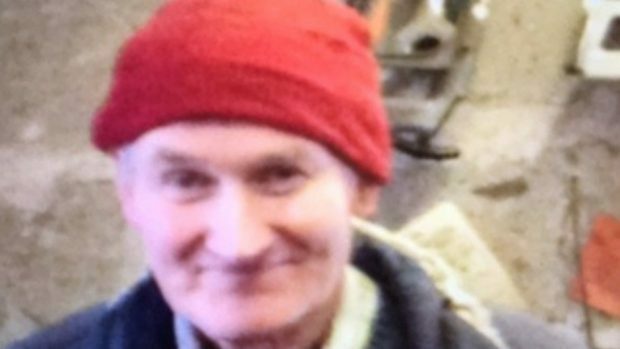 Brian McKandie was found dead in March 2016. Lord Uist told Sidebottom: “You have been convicted by the jury of the crimes of murder and robbery of Brian Mckandie, a man who lived alone in his cottage in Badenscoth in Aberdeenshire. “He was brutally murdered by being struck 15 times on the head. Sentence has been deferred for background reports but Lord Uist told the killer it would be a life sentence. Sentencing will take place at the High Court in Edinburgh next month.